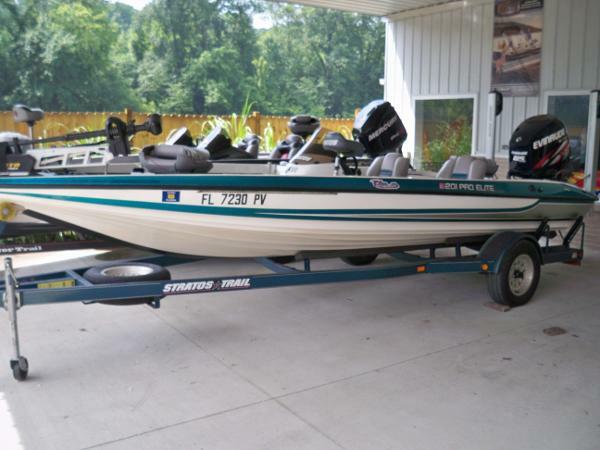 1997 Stratos 201 Pro Elite 1997 Stratos 201 Pro Eliter w/ 200hp. 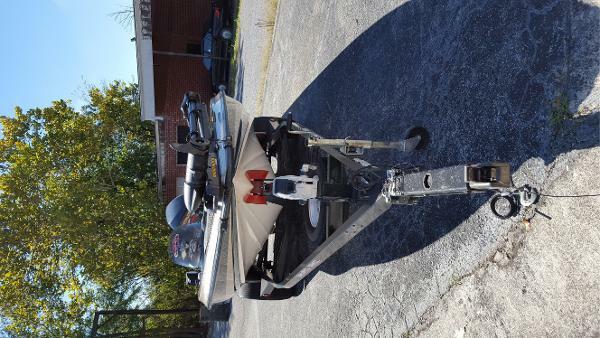 Evinrude 2-stroke outboard motor. 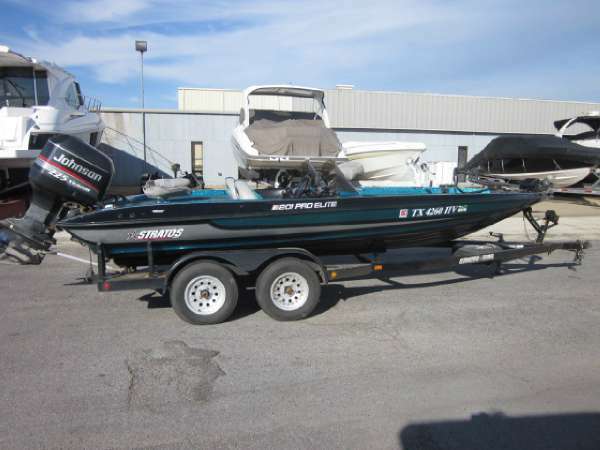 Boat has full instrumentation, trolling motor, 2 pedastal seats, hot foot and lots of storage compartments. 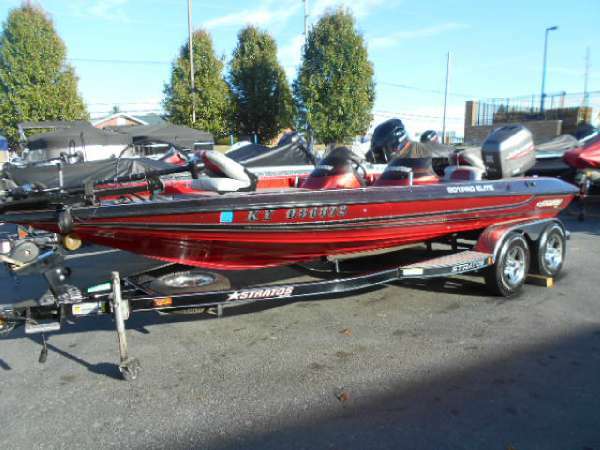 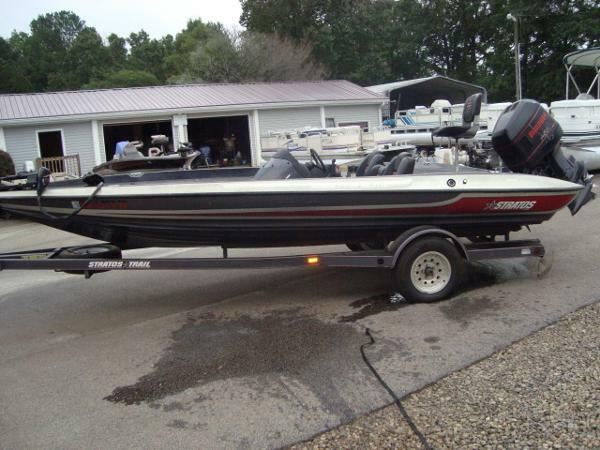 Boat would make a great started fishing boat and is very fast.